At the foot of the Cap Corse peninsula lies the sheltered bay of St Florent, a bustling harbour town and the perfect base for an unforgettable holiday. Luxury yachts line the marina, surrounded by bars and many excellent restaurants serving the catch of the day. A seemingly never-ending game of boules is being played in the town square. 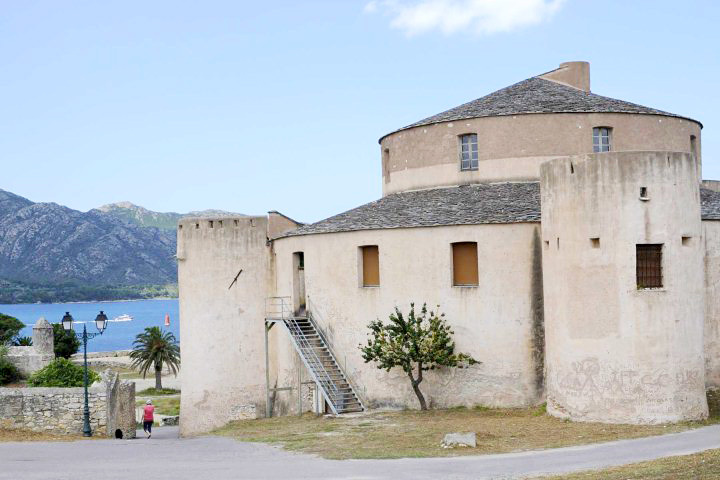 These may be the first impressions of St Florent, but you don’t have to venture far to see that the area has so much more to offer. 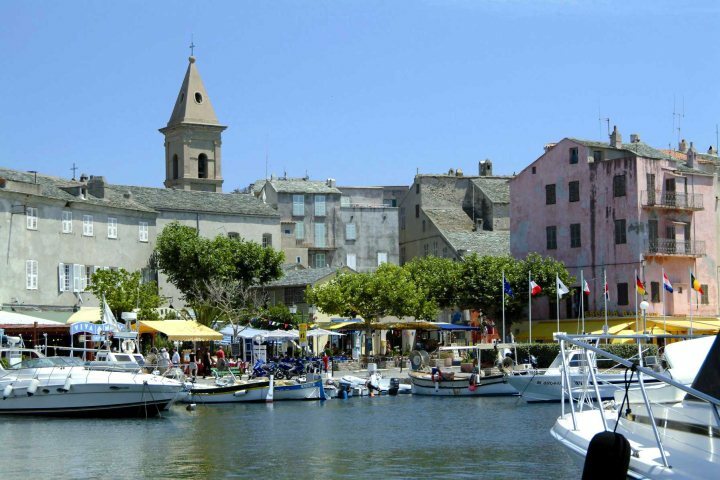 Most of St Florent’s restaurants, bars and cafés are huddled around the marina. Two of our favourite spots are Restaurant de l'Europe and Le Grill, both great places to sit in the sunshine and watch the world go by. Find out more about food and drink in Corsica. Once you’ve soaked up all the wonderful sights of the marina, head one road back and you’ll find the little independent shops of the old town, selling everything from flip flops to local charcuterie. Follow the road as it winds its way up to the citadel. Steps from the citadel car park lead down to a little beach, while the Cathedral de Nebbio can be found about half a mile in the other direction along the Chemin de la Cathedrale, as it heads east out of town. 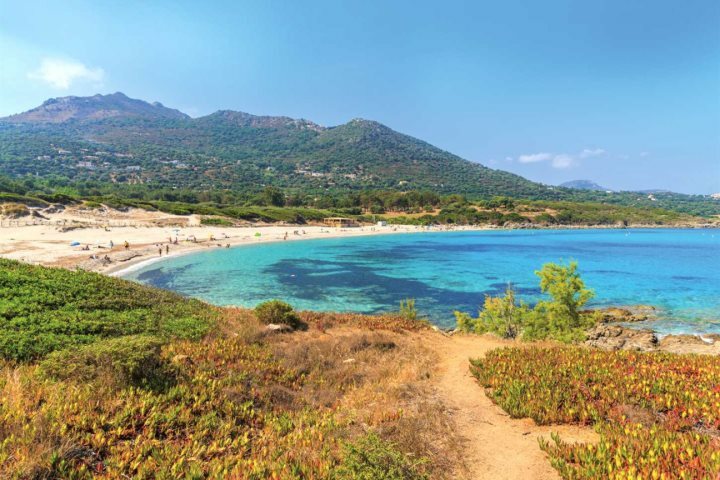 To the south-east of the town you’ll find the main beach, Plage de la Roya. There’s a good range of water sports here, including windsurfing, sailing, kayaking, jet skis and scuba diving. 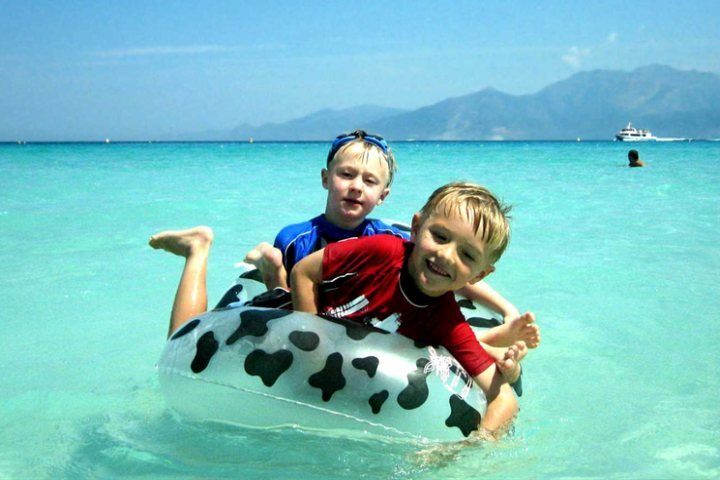 Find out more about the beaches of St Florent & the North East. A particularly lovely walk from the town to the ruins of a Genoese tower, follow the coastline from La Roya Beach heading north west. It’s about four and a half miles each way, but make sure you take plenty of water and a hat, as there’s little shade along this route. 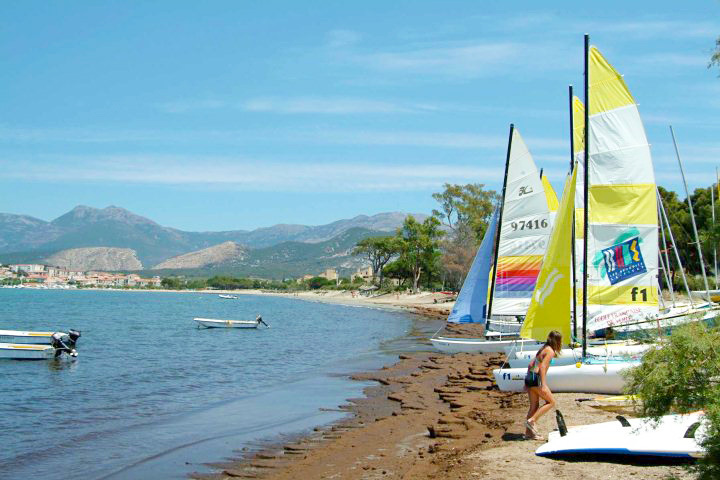 While there are a few beaches easily accessible from St Florent, to reach the loveliest beaches of the Désert des Agriates, you’ll need to hop on a boat at the marina. A 30-minute boat ride will take you to Plage de Loto. The boats also go to Saleccia, another stunning bay of soft sand. Alternatively, there are two walking routes from Plage du Loto to Plage de Saleccia. The coastal route takes about an hour and a half, while the inland route takes about 45 minutes. Both Loto and Saleccia beaches are inaccessible by car but well worth visiting. 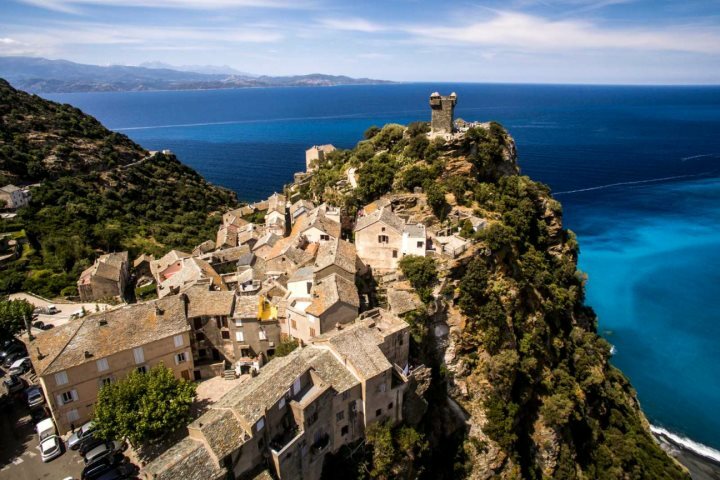 Perched high above the Gulf of St Florent, Oletta village has around 10 local artisan workshops, some tucked away in cellars, that are well worth visiting, plus you’ll see a superb view of the bay. 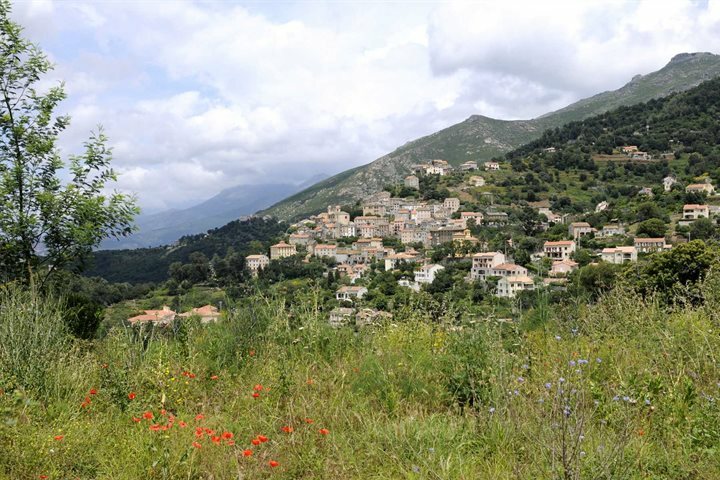 The area around Patrimonio is famous for its vineyards, with some of Corsica’s best wines being produced here. There are literally dozens of vineyards to visit by following the ‘Route des Vins’ - just look out for the brown road signs. 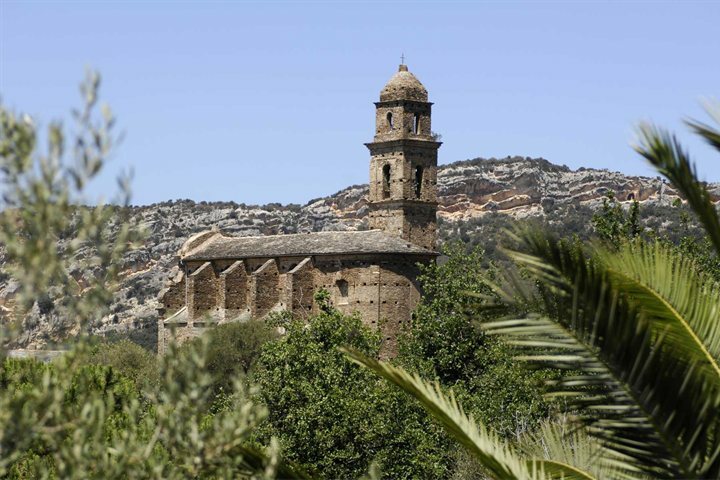 Patrimonio church is worth stopping by too for its beautiful location. Driving around Cap Corse makes a spectacular day out from St Florent. We’ve a separate blog post coming soon with plenty of ideas of where to stop along the way. One of the finest examples of Pisan Romanesque architecture is the striking church in Murato. It was built in 1280 with a façade of white and dark green bricks and some fascinating little sculptures.